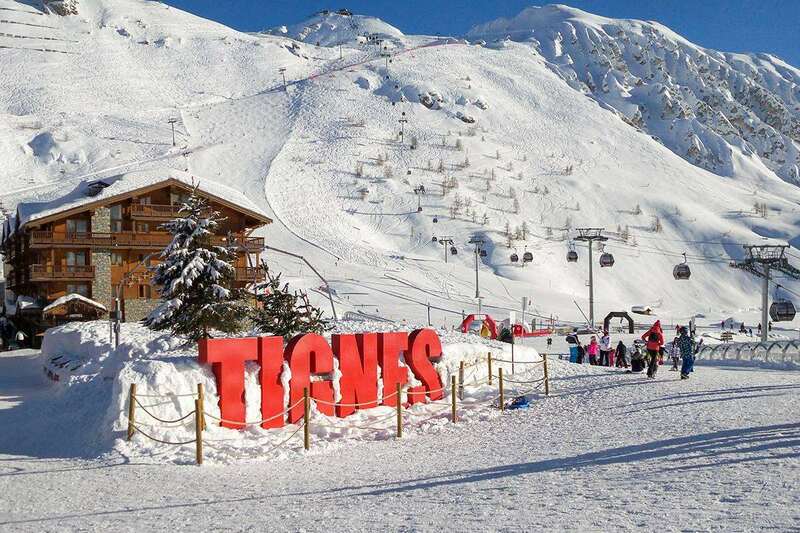 One of the best locations in Tignes Val Claret - ski virtually to and from the door with the nearest lifts only a short walk away. A popular choice for good reason, with friendly service and a wide range of rooms. Twin room - sleeps 1-2: twin beds, private bath and WC. Triple room - sleeps 1-3: twin beds and one single folding bed or double bed and one single sofa bed, private bath and WC. Quad room - sleeps 1-4: twin beds and bunk beds or double bed and two single folding beds, private bath and WC. Good to know: No admittance to the sauna, steam room and fitness room for children under 15 years. Despite being late season and blazing sunshine the snow conditions were generally excellent and the Espace Killy has the best skiing we've found anywhere, especially for intermediates. Hotel Diva was reasonable vfm, with good food and pretty good rooms and other facilities and excellent location for slopes. Inghams travel arrangements all good. Resort not the liveliest, but highly recommend in all other respects. Hotel good… food good… however rooms can be noisy because of the heating system. Ski facilities excellent.